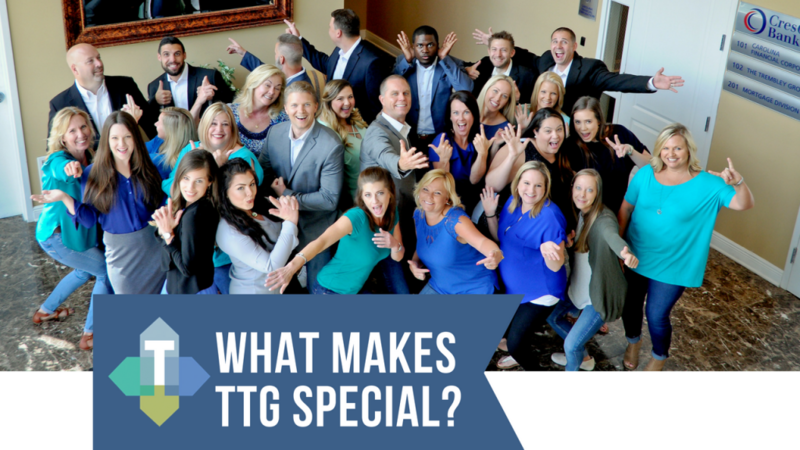 The Trembley Group is not your average Real Estate firm. The environment we create provides everything you will need to succeed: consistent training, marketing/ administrative support, an abundance of leads, and a proven system for sales success. Our commitment is to assist you in creating a more predictable business and balanced life. We are interested in coachable, competitive and self-driven individuals with the passion and desire to become true Real Estate Professionals. We are seeking agents with an elite mindset and have just a few positions available. DO YOU HAVE WHAT IT TAKES TO BE ELITE? Come be a part of the Grand Strand’s most exceptional Real Estate team and create the life you’ve always dreamed of! Please email your resume to Scott@TheTrembleyGroup.com and describe why you are the best person to join our team. The Trembley Group was established by seasoned, award-winning professionals who are passionate about real estate. We specialize in positively changing lives one relationship at a time. Our impact is achieved through consistent communication and collaboration, innovative services and a vast knowledge of today’s Real Estate market. 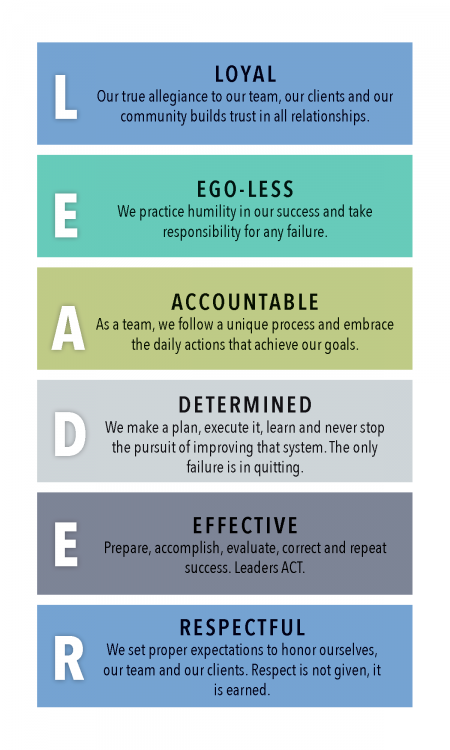 Our group culture is fostered through powerful principles, hard work, faith, honesty, and a daily commitment to excellence. Scott has been a leader in the Real Estate industry for 17 years. He has helped over 1500 families find their dream home while producing over $450 million in sales. • After training with Scott for a little over a year, none of his agents make less than $100,000 by their second year. • During the recession in 2010, he sold 89 homes at $25 million in sales volume. • His best individual sales year: 130 sales and $40 million in sales volume. As VP of Sales/Marketing for a large National Builder Scott took over an underachieving division which produced just 160 sales with $35 million in Sales volume annually and increased annual sales to 340 Sales with $75+ Million in Sales within just 18 months. • As VP of Sales/Marketing for a regional developer, he took over a foreclosed community and turned it into The Grand Strand’s #1 selling new home community 4 years in a row. • Scored #1 nationally, out of 300 sales leaders, during Leadership and Emotional Intelligence testing for one of the nation’s largest builders. • Passions are: Spending time with family and his twin boys, his faith, fitness, outdoor sports, spending time with friends, reading and helping others achieve their dreams! Jeremy has assisted over 400 families find their dream home while producing $75 million in sales in just 8 years, beginning in the midst of the recession. • Created a dynamic training program for new agents, which provides a blueprint for instant success. • As President of Carolina Select Properties, LLC, he has built over a million in assets. • His primary focus is giving back so that new agents can learn from his path to success. • He enjoys time with his wife and two daughters, training for triathlons, reading, sports, being outdoors and relationships with friends across the country.